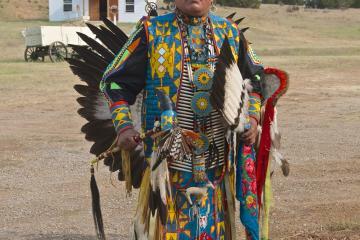 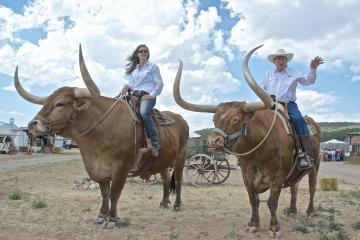 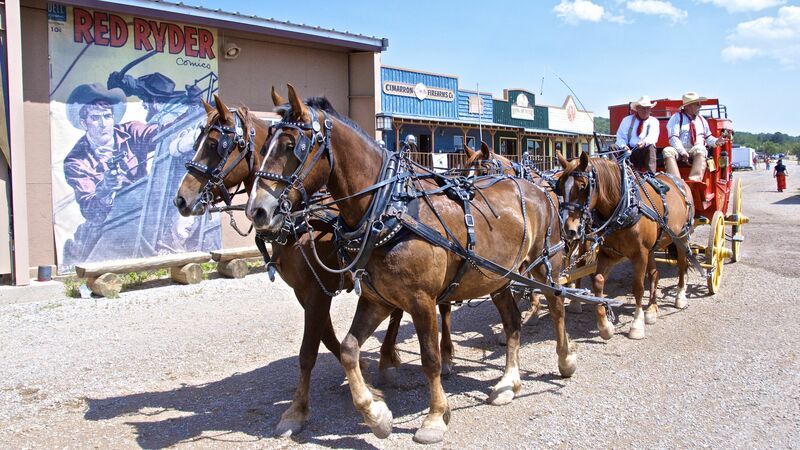 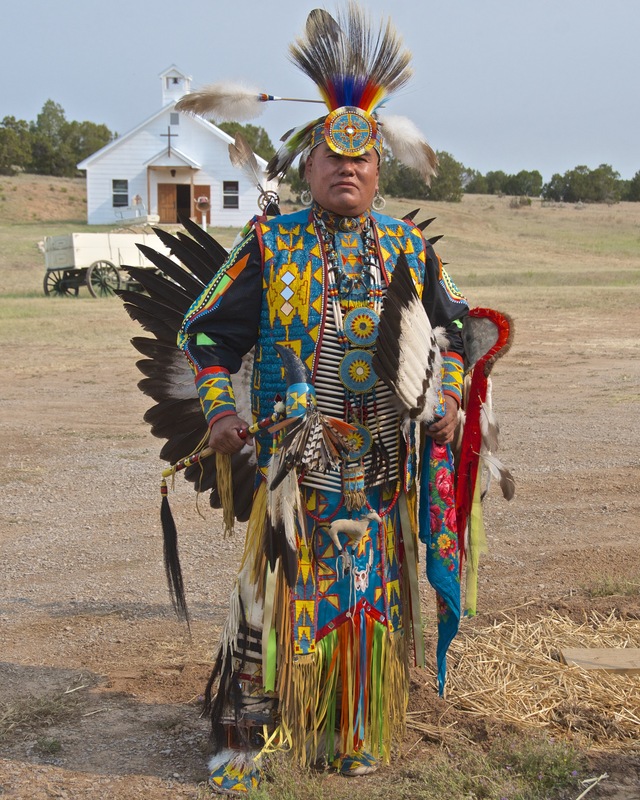 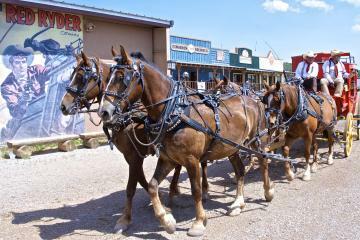 END of TRAIL began in 1982 and today is a veritable soiree dedicated to the Old West. 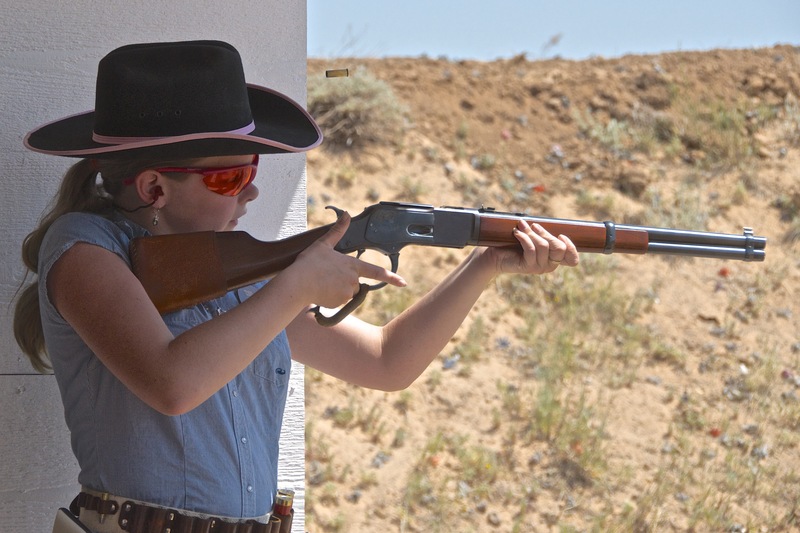 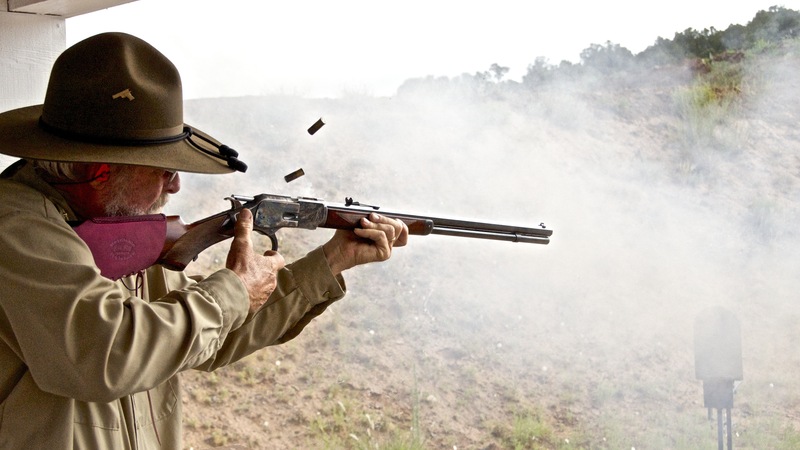 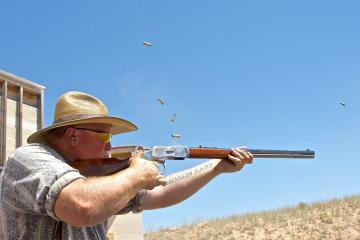 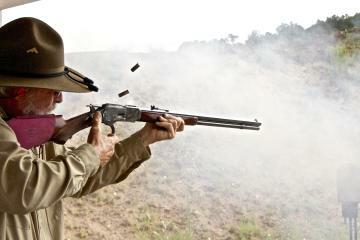 The event is held over 10 days each year in June at SASS' World Premiere Shooting Facility, Founders Ranch. 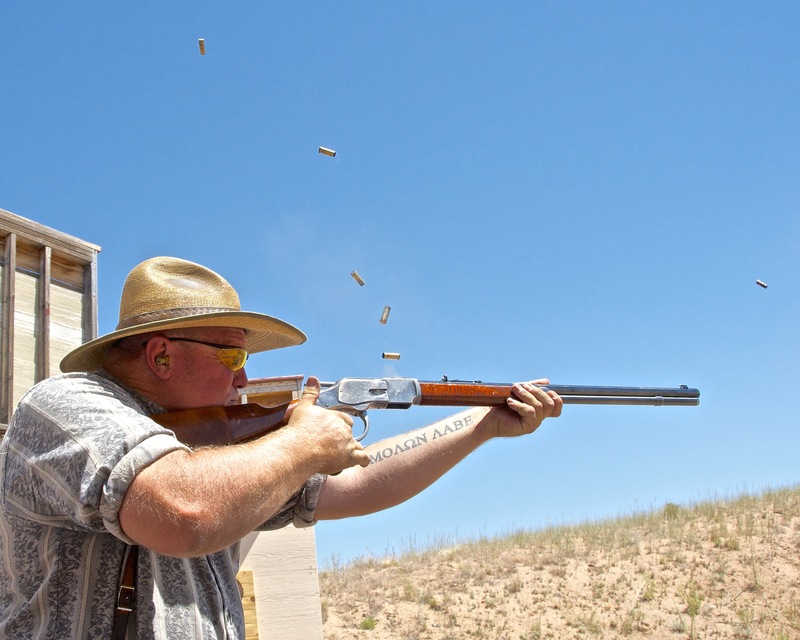 END of Trail boasts world class shooting for competitors from around the globe, exhibitors and entertainment for the entire family. 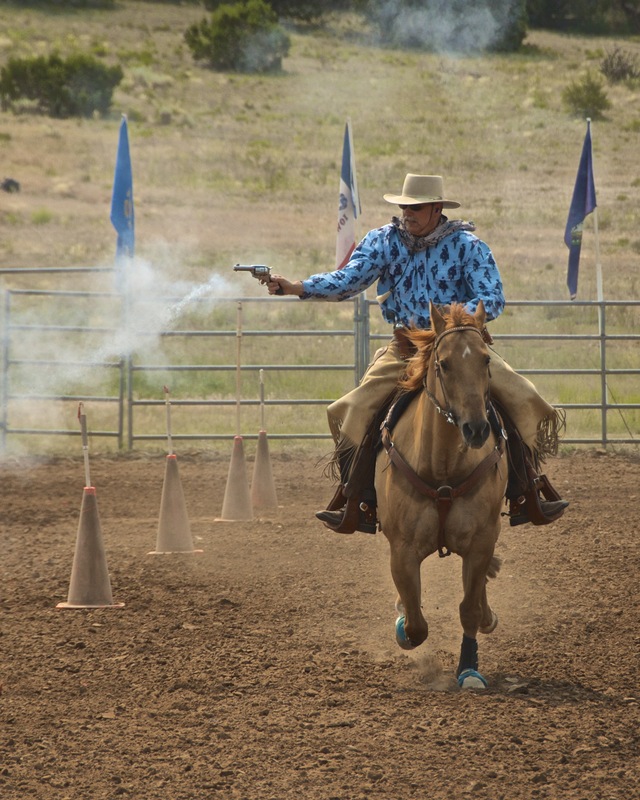 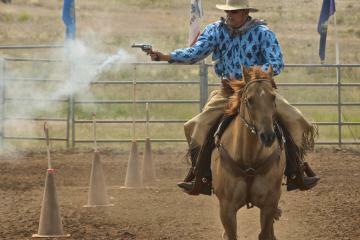 END of TRAIL welcomes spectators on the publishes public event days , and the various shooting competition includes Cowboy Action Shooting™ Wild Bunch Action Shooting™, SASS Mounted Shooting™, Side Matches, and Sporting Clays competitions. Eye protection is mandatory, hearing protection is highly recommended.